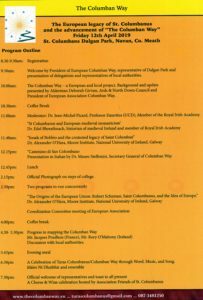 The European Association of the Columban Way will hold its general meeting in St Columban’s, Dalgan Park, on Friday 12th April and Saturday 13th April 2019. The gathering will open with a conference on the European legacy of St Columbanus and the advancement of ‘The Columban Way’. The gathering brings together representatives of the Columban Way in France, Italy and Switzerland who are currently engaged in the promotion of the Pilgrim route, ‘Via Columbani’ from Myshall, in the shadow of Mount Leinster to Bangor and across France, Switzerland, Austria to Bobbio. 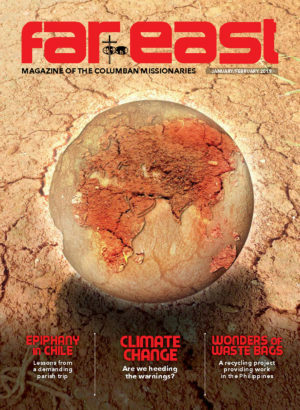 Last year’s meeting was held in Bangor and more recently there was a meeting Bobbio, when Alderman Deborah Girvan was elected President of the European Association of the Columban Way. As an integral part of this gathering we have planned a full day conference and faith gathering on aspects of the life of Columbanus to take place on Friday 12th April. The objective of the day is to promote the legacy of Columbanus’ life and work as central to the Columbanus Way project as we move forward. It brings together renowned academics in the field of Irish Medieval history and research. Dr Edel Bhreathnach, historian of medieval Ireland and member of Royal Irish Academy, will speak on ‘St Columbanus and European medieval monasticism’. Dr Alexander O’Hara, Moore Institute, National University of Ireland, Galway, will speak on ‘Jonah of Bobbio and the contested legacy of Saint Columban’ during the morning session. 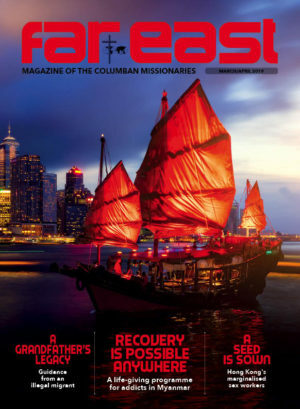 The Columbans are honoured to host this event and welcome all who wish to participate. 09.30am: Welcome by President of European Columban Way, representative of Dalgan Park and presentation of delegations and representatives of local authorities. 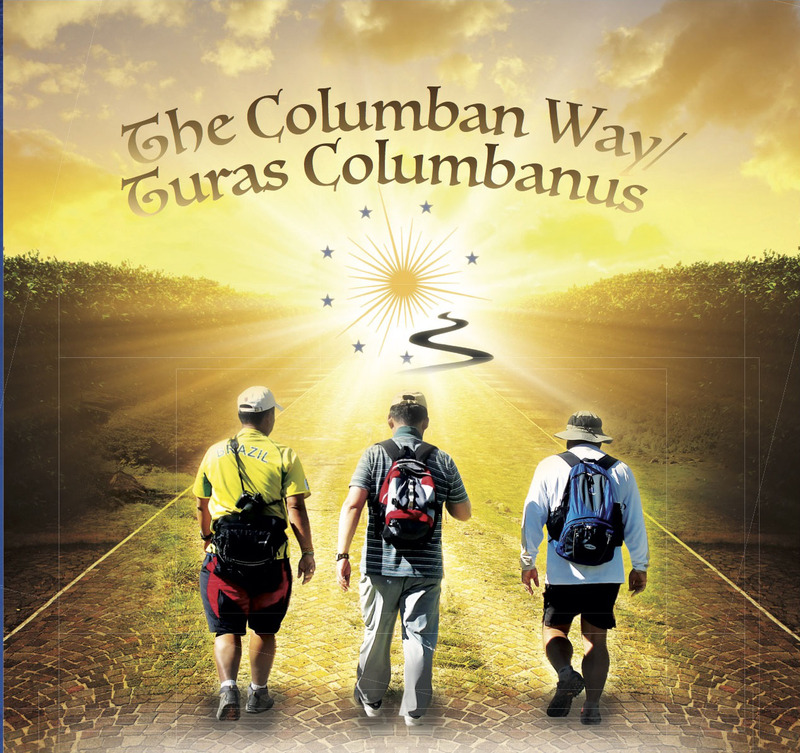 10.00am: The Columban Way – a European and local project. Background and update presented by Alderman Deborah Girvan, Ards & North Down Council and President of European Association Columban Way. 11.00am: Moderator: Dr Jean-Michel Picard, Professor Emeritus (UCD), Member of the Royal Irish Academy. 2.15pm: Official Photograph on steps of college. 6.30pm: A Celebration of Turas Columbanus/Columban Way through Word, Music, and Song.